Everyone dreams of an island getaway, with days spent lounging in the sun and nights spent strolling moonlit beaches. That dream can be yours when you book a Florida Keys vacation rental with Coco Plum Vacation Rentals in Marathon Florida. A great way to get the feel of an exotic vacation while staying in the United States, by staying close to home, you will save money on airfare that you can spend making this vacation as luxurious as possible! There are many options when it comes to booking your Keys accommodations. The Florida Keys are made up of a chain of islands, the most famous of all being Key West, but that doesn't mean that there aren't treasures to enjoy on the other keys! In fact, if you're looking for a quieter place to spend your vacation you'll want to stay at some of the lesser-known but equally as beautiful Keys, like Marathon, Key Colony Beach, Grassy Key, Key Largo, Indigo Reef, Coral Lagoon and Duck Key. All are perfect destinations for your next Florida vacation. So start planning today! 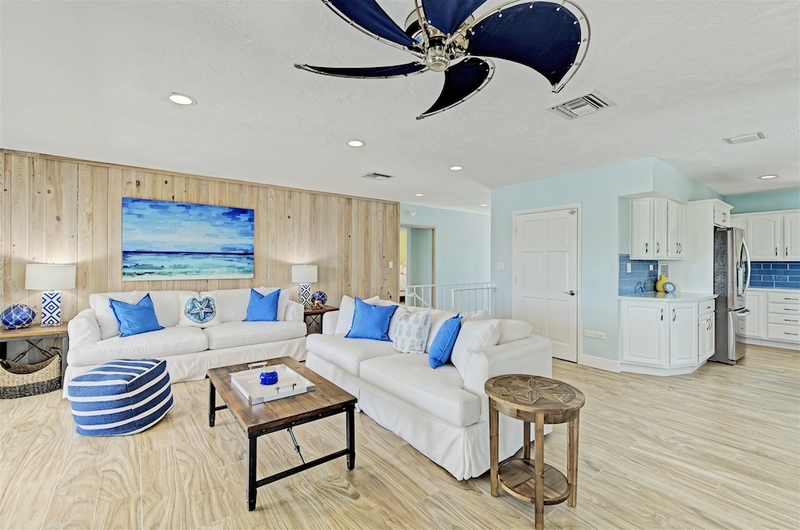 Coco Plum Vacation Rentals has rentals for everyone, offering luxury Marathon Florida vacation rentals on the islands above as well as at many luxury resorts and planned communities in the area! Relax in comfort and style in one of our pristine rental homes, condominiums, or half duplexes. Complete with a variety of amenities and features many of these rentals come with boat dockage, fully stocked kitchens, all linens and towels, private heated pools, wireless internet and Cabana Club privileges. 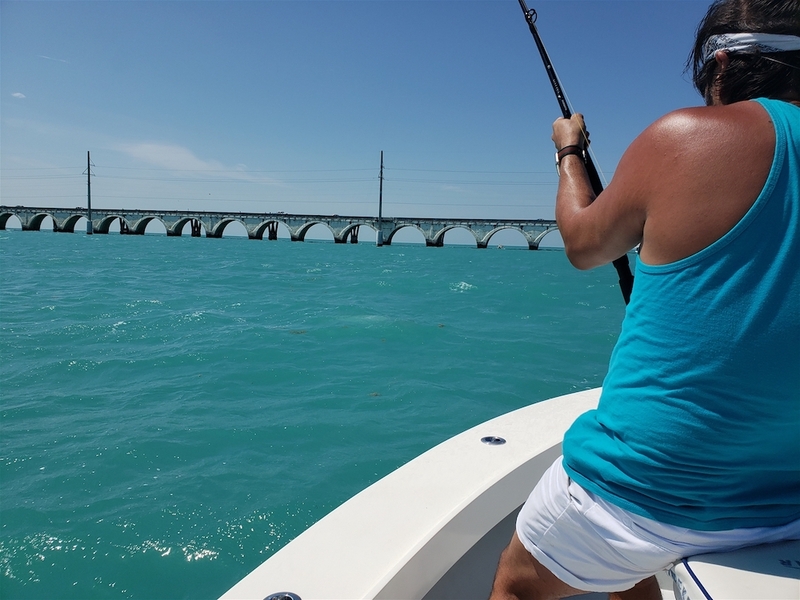 Whether you come to fish, bask on the beach, dive or just relax island style, Coco Plum Vacation Rentals has the perfect Florida Keys vacation rental for you and your group! With discounted prices and deals available throughout the year your lodging won't break the bank. Florida Keys vacation rentals are a great value, the whole family can enjoy the spaciousness of a private home having private bedrooms while sharing the common spaces. You won't have to take your catch out to an expensive restaurant you can cook it in the convenience of your own vacation home-away-from-home. These conveniences paired with the beautiful location of Marathon, Florida and all of the fun and exciting things to do in the area truly make the Florida Keys the perfect vacation destination. Book with CoCo Plum today we will help you plan your trip every step of the way! From the moment you book with our state of the art, secure, online reservation system until you return home, Coco Plum Vacation Rental staff is available to assist you with your vacation plans. Coco Plum Vacation Rentals, LLC. Is a non-real estate agency, a non-Realtor® affiliated business entity separate from Coco Plum Real Estate, Inc. which is a licensed real estate business.